The SPA team suggest you make a formal role for someone in your school to oversee the management and maintenance of SPA (SPA Manager). This does not have to be someone in a leadership role. 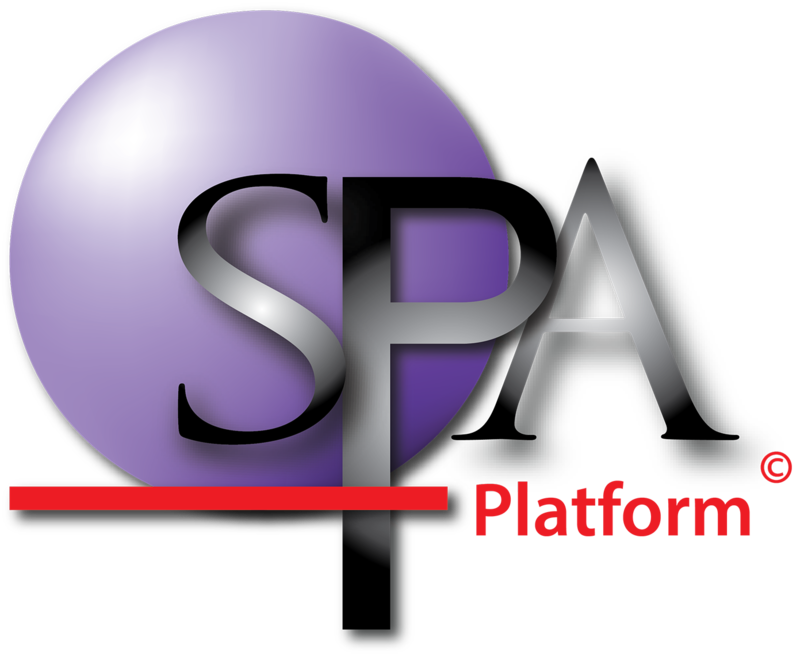 The SPA team suggest someone who is computer savvy, and has a moderate understanding of Microsoft Excel to ensure data gets uploaded into SPA effectively. Although the SPA team have trained many hesitant computer users to upload data to SPA, the SPA team find schools that put someone in charge who finds navigating through computers and Microsoft Excel easy; have more success embedding SPA into the school. This person may work alongside an assessment leader who is responsible for data analysis and tracking. Inputting data into some templates should be the responsibility of classroom teachers, this will be explained in more detail within the Preparing Data section of this document.